GOLD Coast suburbs are sparkling every night in the lead up to Christmas, with this year’s Christmas Lights Competition entrants lighting up their homes and businesses. 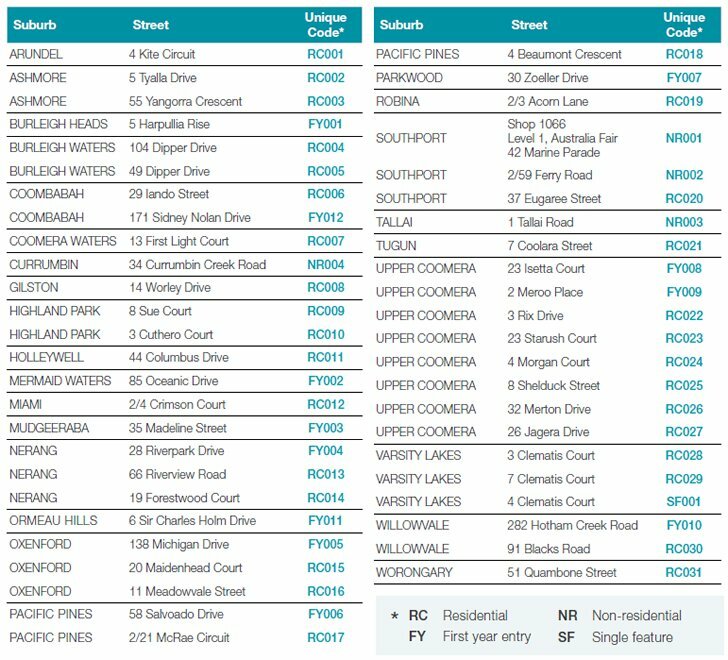 There are 48 entrants in this year’s competition, offering exciting displays from Ormeau Hills to Tugun and Southport to Mudgeeraba. After 22 years, the competition has been revamped in 2014 to give locals the chance to decide the winners via an SMS voting system. Mayor Tom Tate is urging Gold Coasters to throw their support behind the competition by visiting the displays and voting for their favourite. “The displays seem to get bigger and more creative each year so I’m excited to see what the entrants have in store for us,” said Cr Tate. Each competition entrant has been allocated a unique code to display at their property. From the 1st to 17th of December Gold Coasters will be able to SMS the code that corresponds to their favourite display along with their full name, address, state and post code to 1997 6699, SMS cost $0.55 (incl GST). Voters will go in the draw to win a $500 Coles Myer gift card. The winners of the competition will be announced on the evening of Monday 22 December by the Mayor at the Grand Champion’s display. For those who want to leave the car at home, nightly bus tours will operate from Thursday 18 December to Wednesday 24 December, departing from The Arts Centre Gold Coast.